Dhiggiri can be reached in just 90 minutes by speed boat from the international airport and the capital island Male’. 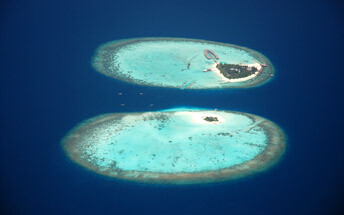 Dhiggiri island is close to massive game fishing areas and features a private house-reef abundant in marine life. 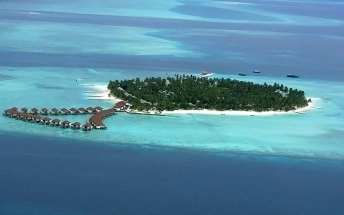 White sand-banks and beautiful sandy beaches make Dhiggiri an enjoyable destination for all. Fulidhu, the closest of the five fishing islands in the area, is just 30 minutes away by dhoni (the local boat) – ideal for an exciting tour.